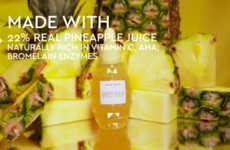 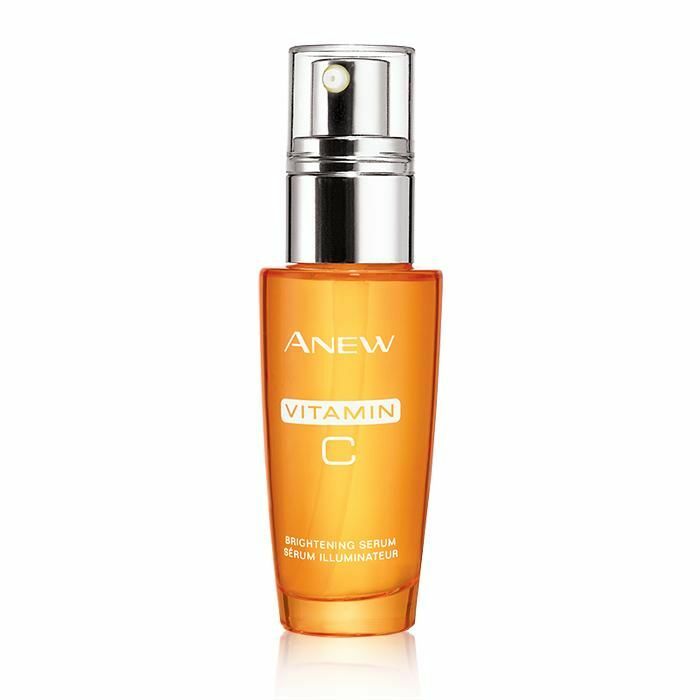 After being the first-ever mass brand to stabilize Vitamin C back in 1996, Avon is now introducing yet another innovation in Vitamin C skincare with its ANEW Essential Vitamin C Radiance Maximising Serum. 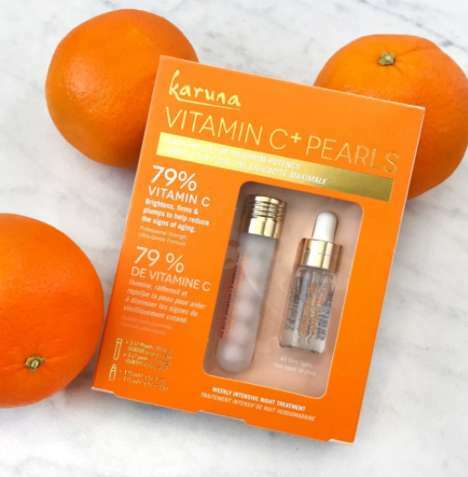 This potent new serum contains 10% pure and stabilized Vitamin C, which is roughly the equivalent of a bottle containing 30 oranges. 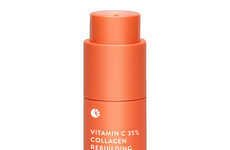 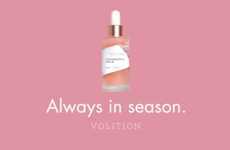 The all-new Vitamin C serum is oil-free, fast-absorbing, non-greasy and suitable for all skin types and tones. 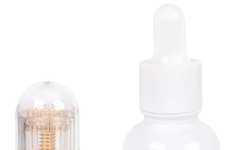 The product helps to acknowledge that many consumers are not just looking for radiant skin, but also skincare solutions that will provide protection and nourishment, which the ANEW Essential Vitamin C Radiance Maximising Serum does provide. 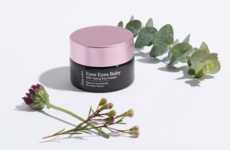 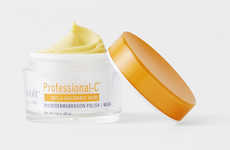 As Vitamin C is an antioxidant that plays a vital role in fighting the damaging effects of free radicals, it's essential for boosting all-over radiance, youthfulness and promoting an even complexion.